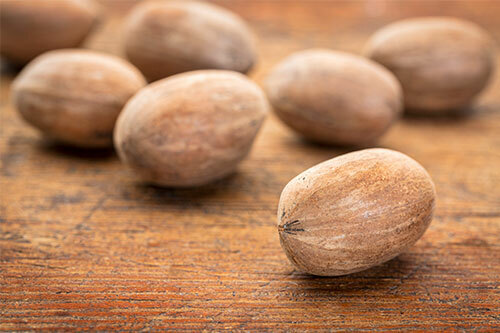 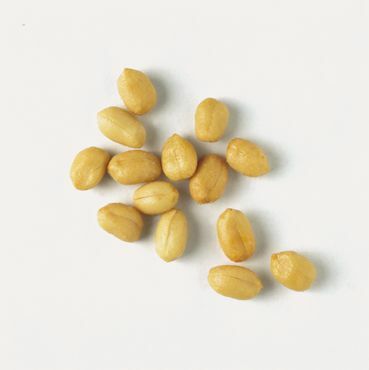 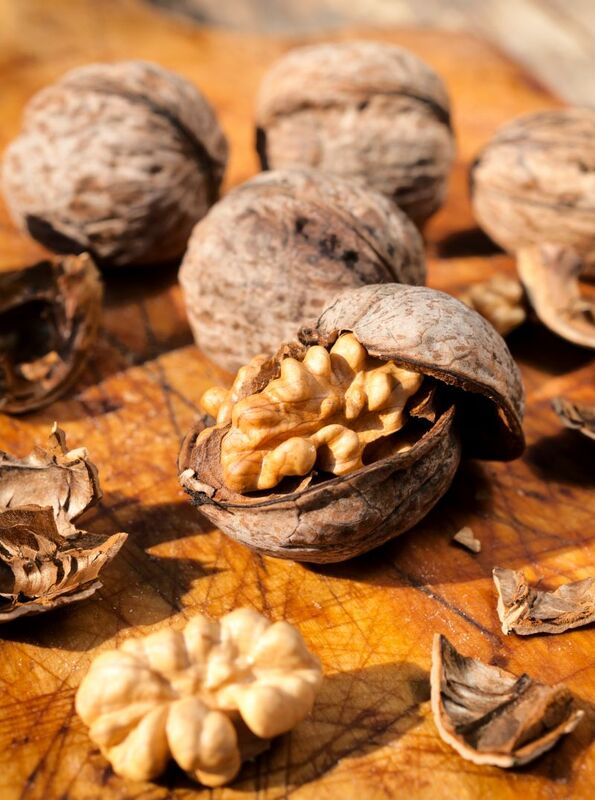 Traditionally classed as nuts, peanuts are actually legumes or as we like to say “the nut that’s really a bean”. 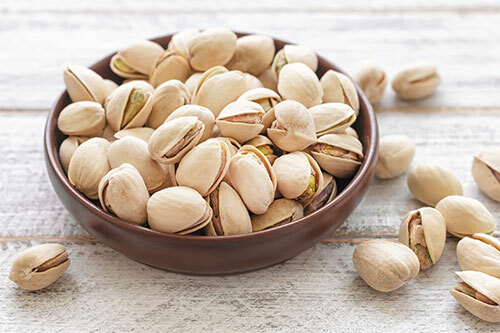 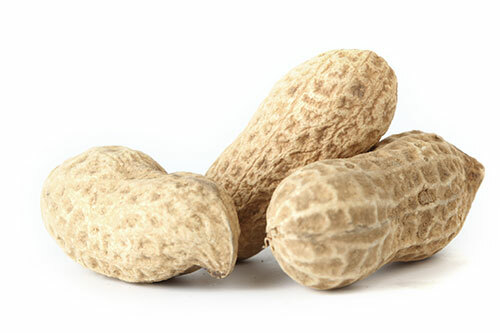 Peanuts, also known as groundnuts, are the seeds of an annual legume, which grows close to the ground and produces its fruit below the soil surface. 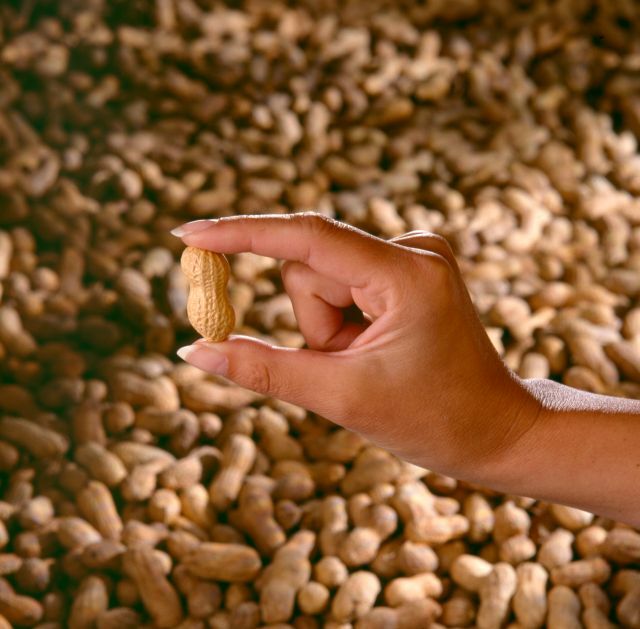 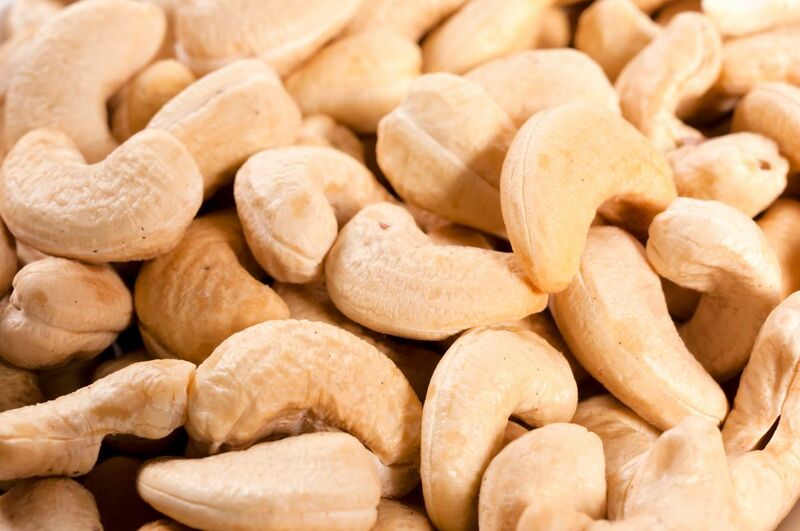 Peanuts, while grown in tropical and subtropical regions throughout the world, are native to the Western Hemisphere. 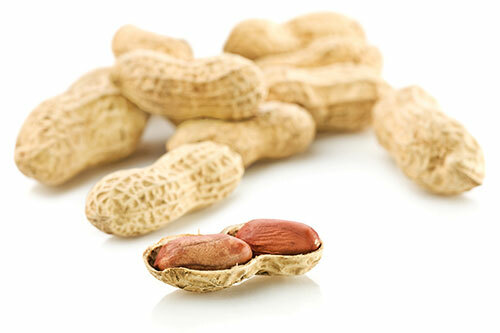 Today, peanuts are found in a wide variety of products and are an integral part of many cuisines all over the world. 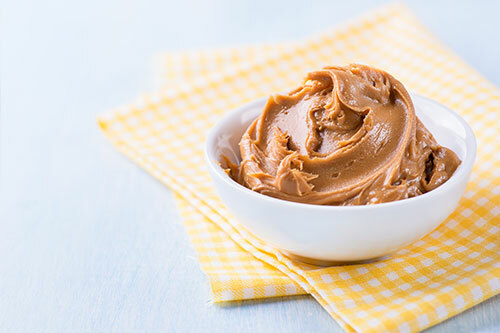 Among the more common uses are in snacks, confectionery and bakery, as well as peanut butter, sauces and toppings. 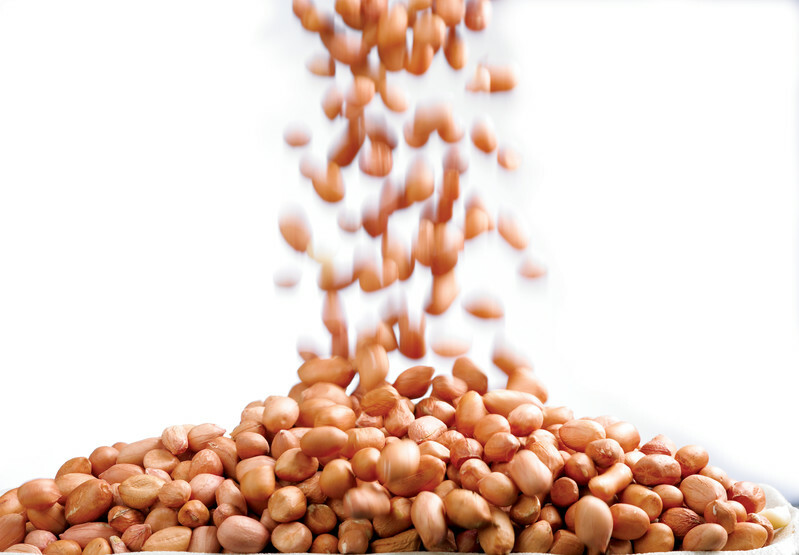 The countries producing the most peanuts are China, India, the USA, Argentina and Brazil, with Nicaragua and manyof the African countries also growing peanuts. 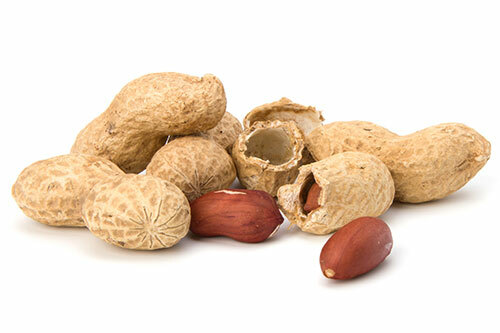 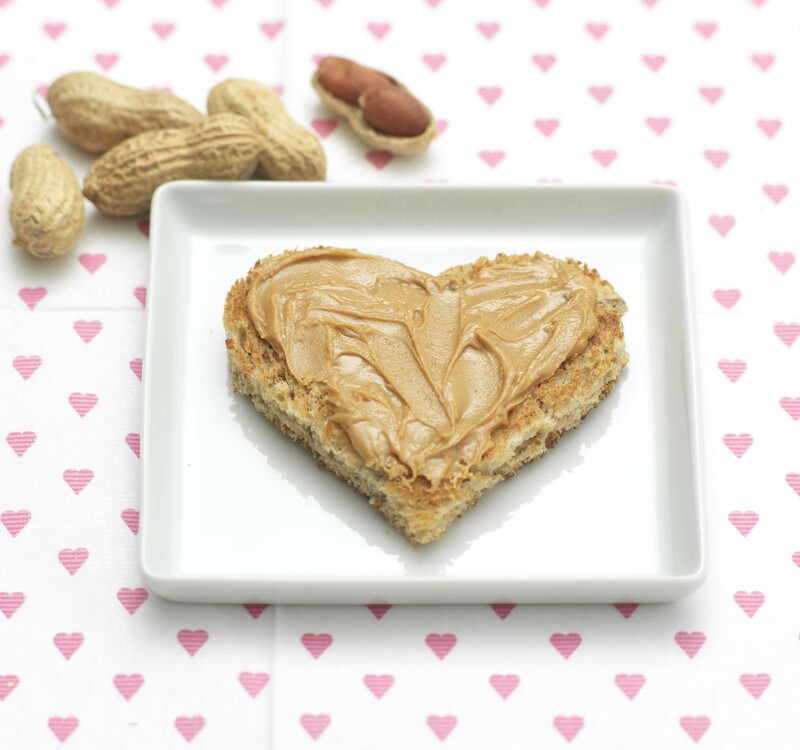 Peanuts are high in protein and contain the most protein of all nuts on a gram for gram basis. 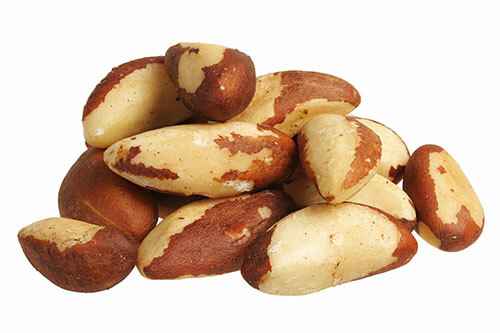 They are also a high source of niacin and folate as well as containing a range of vitamins and minerals.